Fixed pitch propellers can be produced with any required blade number, weigh from hundreds of kilos to 140 tonnes and size from 0.5 to 12 meters. and We can design and manufacture FPP for all kind of ships,for example,container vessels, tankers, bulk carriers and dry cargo vessels ,etc. FP propellers meet these demands,and provide a wide variation in speed and power densities for any type of ship. Our design experience covers a range of vessel applications, including high-powered fast containerships, tankers, bulk carriers and cruise liners. We have extensive hydrodynamic knowledge and have developed design tools based upon years of experience with calculations, model test results, and full- scale measurements. Our research and development efforts are dedicated towards continuous improvement in the hydrodynamic design of our propellers. To achieve this goal, we co-operate with research institutes and universities in joint research projects. Our aim is to improve our knowledge and full scale experience, and to improve our design and analysis methods, including Computational Fluid Dynamics (CFD). We also supply PROPULSION SOLUSIONS and a wide array of PROPUSION EQUIPMENTS, such as shaftlines, shaftline accessories, and rudders. Looking for ideal Marine Thruster System Manufacturer & supplier ? We have a wide selection at great prices to help you get creative. 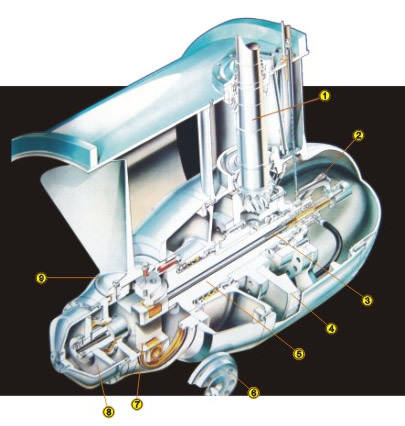 All the Marine Hydraulic/Electric Bow Thruster are quality guaranteed. 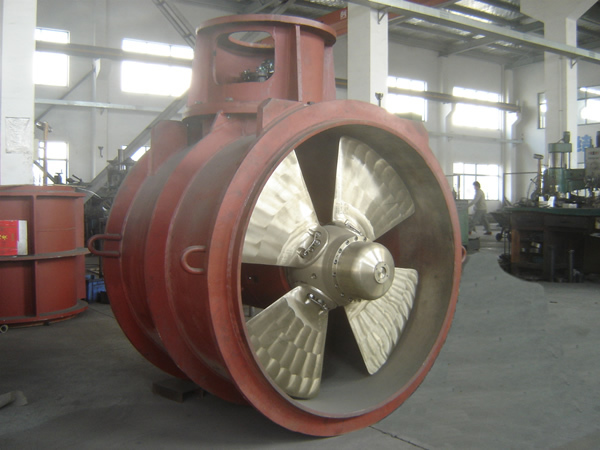 We are China Origin Factory of Marine Tunnel Thruster. If you have any question, please feel free to contact us.